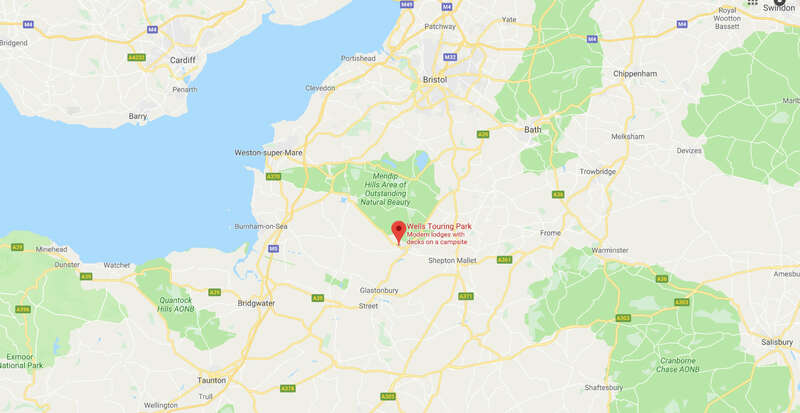 Wells Touring Park lies 19 miles south of Bristol on the A371, half a mile out side Wells and at the foot of the Mendip hills. We advise junction 23 for larger roads/ larger units, and not such confident drivers. Junction 22 for small units and confident drivers! Buses too and from Weston-super-Mare and Wells Stop just outside the Park entrance, (the bus is the (126), as do buses from Bristol although these are not so frequent. The nearest railway station is at Weston-super-Mare. Wells Touring Park on the right – You have reached your destination! 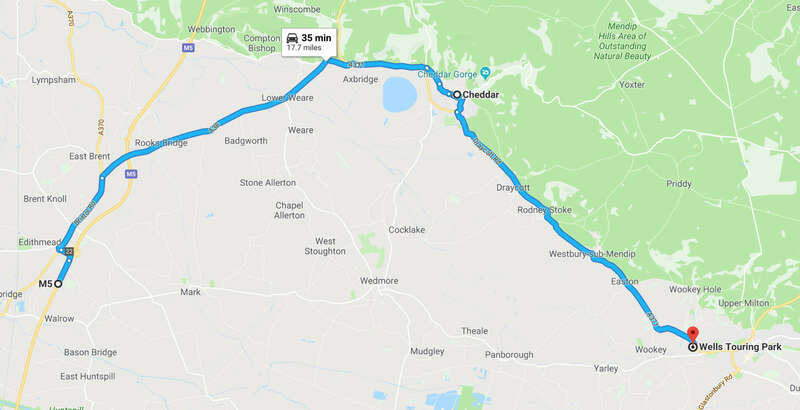 Wells Touring Park is on the left – You have reached your destination!